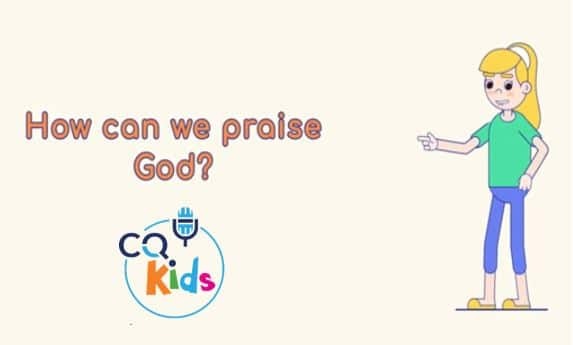 Home Videos CQ Kids VIDEO: CQ Kids – How Can We Praise God? 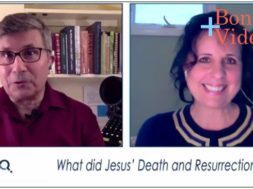 previous VIDEO: Moments that Matter - How Does Faith Actually Work? 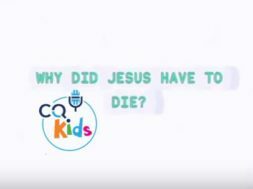 next How Do Angels Help Us in Daily Life?